Find out why so many HIV/AIDS patients are turning to cannabis. Right now there are over 36 million people living with HIV worldwide. Nearly 2 million of those people are children. Since the 1980s, AIDS has been attributed to over 35 million deaths. HIV/AIDS is a global epidemic. The vast majority of people with the condition live in low-and-middle income countries where treatments are sparse and costly. Yet, cannabis has been shown to be extremely effective. In fact, not only has research indicated cannabis alleviates symptoms of HIV/AIDS, it also can block the progression of the virus. HIV stands for human immunodeficiency virus. When HIV enters the body it begins to kill protective white blood cells. As a result, the immune system becomes severely compromised. While the body normally has a number of defense mechanisms to fight infections, HIV shuts down these vital systems. So harmful infections thrive. These are known as “opportunistic infections,” pneumonia, meningitis, tuberculosis, and cancer are a few examples. As HIV develops, it can progress into AIDS. AIDS is the most advanced stage of the condition. It is defined by a significant decrease in CD4+ T cells. The primary treatments for HIV/AIDS are antiretrovirals. While these medications do suppress the virus, they also come with a host of harsh side effects. One of the most popular prescriptions for HIV patients is Efavirenz. This prescription drug is a powerful hallucinogenic. Efavirenz is also known to cause paranoia, depression, along with feelings of terror. To make matters worse, these prescription pills come at an exuberant price. The estimated lifetime cost of treating HIV is over $500,000. Monthly costs can range between $2000-5000 per month. Cannabis is an effective and safe treatment. It’s natural, poses minimal risk to patients, and has been proven to alleviate symptoms associated with HIV/AIDS. If we can make it accessible, cannabis can also be affordable. Could it completely replace HIV/AIDS medications? That's something a patient and an informed doctor should decide together. Here are a few ways cannabis can change an HIV/AIDS patient's life. Nausea is one the most common symptoms associated with HIV/AIDS. As the disease progresses nausea can be attributed to a number of sources. The ability of cannabis to combat nausea has a long and documented history. Research as early as 1975 revealed the ability of cannabinoids to combat nausea. A study in The New England Journal of Medicine found that delta-9-tetrahydrocannabinol produced an antiemetic effect. In other words, THC reduces nausea and vomiting. During the early 90s, the US Food and Drug Administration approved the use of Dronabinol (a synthetic form of THC) in the treatment of nausea associated with HIV. A study published in 1995 revealed that dronabinol improved nausea by 20% for patients with AIDS. Cannabis’s abilities to alleviate nausea are apparent. Considering that cannabis poses no serious side effects, why shouldn’t patients also be able to try treating their symptoms with cannabis? 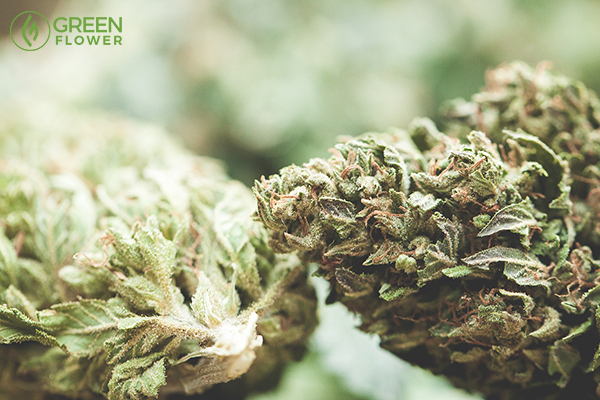 Finding the right strain for you requires a little trial and error. People with HIV/AIDS are dealing with nausea in addition to a compromised immune system. This makes them extremely vulnerable to malnourishment. In fact, unintentional weight loss is one of the most common symptoms of an untreated HIV infection. In addition, as the condition develops, people must consume a larger number of calories to maintain their weight. Once the virus develops into AIDS, weight loss only accelerates. 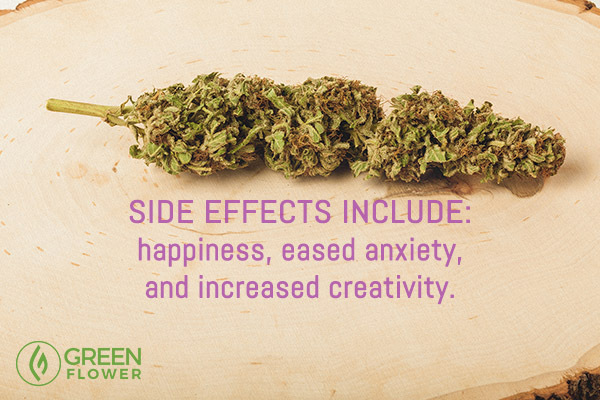 A study in 2005 revealed the positive effects of cannabis in stimulating appetite. A survey of 523 HIV-positive patients was taken. 143 out of 523 of the patients reported using cannabis for managing their symptoms. Astonishingly, 97% of those patients also indicated that cannabis improved their appetite. Researchers in 2007 found that cannabis along with dronabinol (a synthetic form of THC) increased daily caloric intake and body weight in HIV-positive patients in comparison with a placebo. The study also indicated that the effects of cannabis and dronabinol were comparative. However, the primary difference was that only cannabis also improved sleep. Science shows us how cannabis is great for different types of pain relief. As HIV progresses into AIDS, patients often develop what is known as neuropathic pain. This pain is characterized by a burning sensation on the skin. It can be triggered by touch or occur spontaneously. In a randomized placebo-controlled trial, researchers found that smoking cannabis reduced daily pain levels by 34%. Unlike other pain medications, there were no serious adverse effects reported with cannabis. 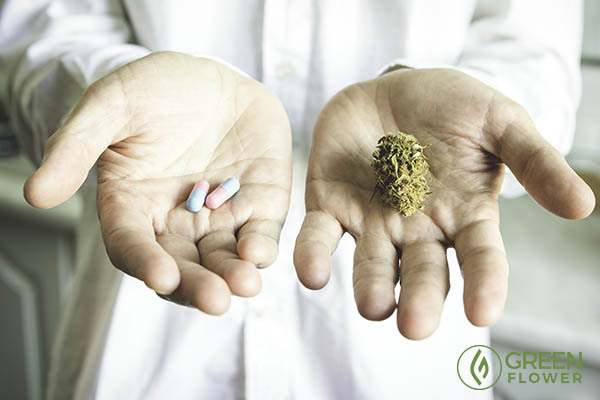 Given that cannabis was just as effective as prescription pills but without serious side effects – the safer option is clear. Why do we allow politicians and corporations to decide what is medicine and what isn't? Cannabis isn’t only capable of alleviating symptoms associated with HIV/AIDS. A growing body of research suggests cannabis is also capable of stopping the progression of the virus. 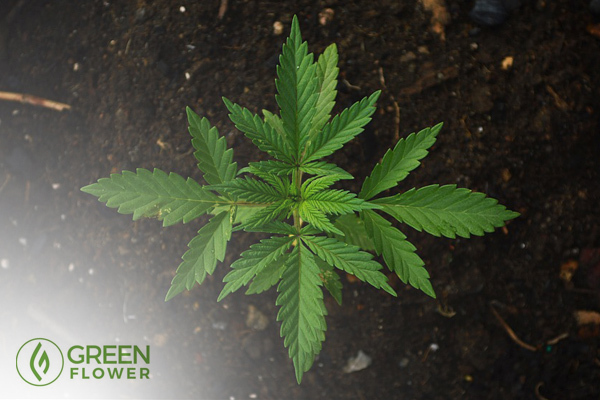 A study from Louisiana State University revealed THC helps maintain higher levels of healthy cells. Over the course of 17 months, a daily dose of THC was administered to monkeys infected with a form of HIV. Researchers found that the damage to the immune tissue was significantly diminished. In fact, the monkeys that received daily treatments of THC expressed fewer signs of HIV. A similar study in 2011 found that monkeys infected with HIV were more likely to survive after being treated with THC. 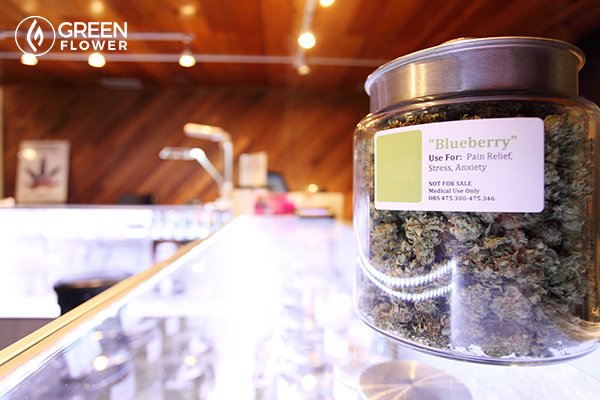 A report in 2012 revealed compounds in cannabis help fight the spread of the virus. Granted, the bulk of the research has been done on animal subjects. However, cannabis has a long (and successful) history of treating symptoms of HIV/AIDS. In 2015, the United States funded $27.billion domestically and $6.6 billion globally in HIV research. Now, just imagine if a fraction of that were given for cannabis research. The positive impact of cannabis in treating symptoms associated with HIV/AIDS is clear. Yet, federal restrictions prohibit further research and access of cannabis medicine. 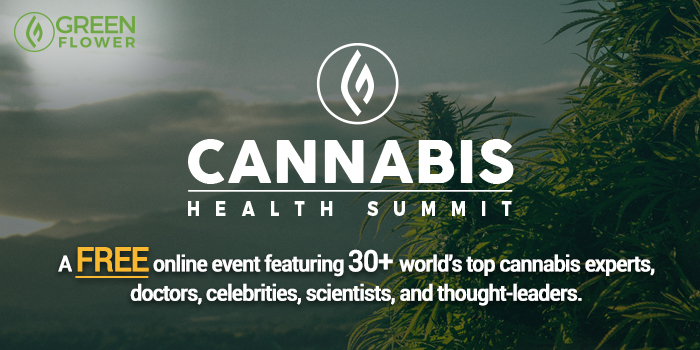 If you'd like to learn more about cannabis + health, be sure to check out the free online Cannabis Health Summit happening May 6-7. You can reserve your spot right now! DEA Reschedules CBD Drug Epidiolex, But Can You Afford It?